GWB is gone from Twitter, Creepy Joe still silent, the rest of these freaks have tweeted. text messages & breaking Kavanaugh hearing 9/24/18! WHO was Obama actually WORRIED could beat HRC in the general election? (1) I was reading @prayingmedic's thread and noticed that some people thought this picture was taken near Hyde Park London, its not. Q said there's more here, I think I figured some things out. (2) I know London well, this is Whitehall Gardens. (3) Here's the angle from street view in the Daytime, they call this Victoria Embankment, not a lot here at night. 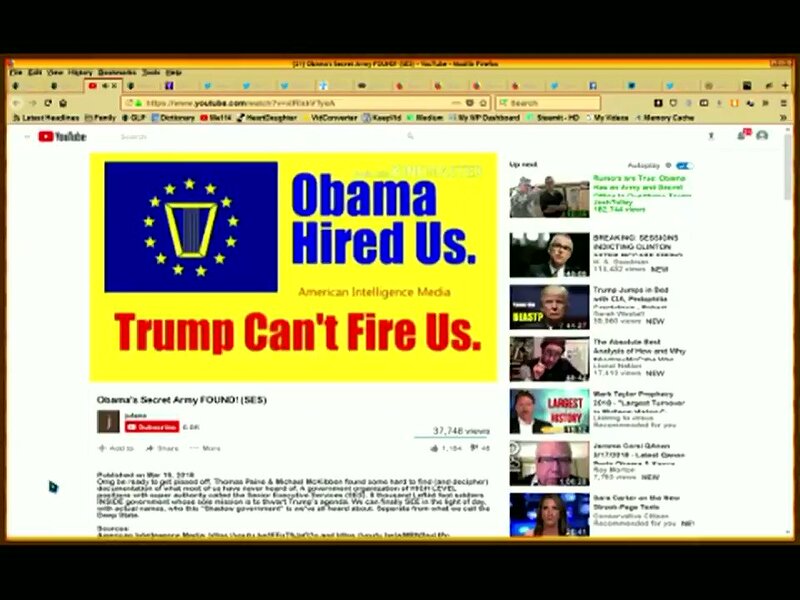 I mean look guys, Obama placed this out there like a NEON Sign that he was going to Oust @realDonaldTrump day in & day out when Clinton lost the election and started using illegal surveillance against Trump & the transition team. I mean plain as day this was out there and the Obama Administration was just like....Ehhh, We did it & We don't care what you think about it. All up in our faces! Thumbing their Pinocchio Noses at us!